According to the research of headmasters and teachers views on the impact of pro-inclusive education reform (amendments to School Act introducing support measures for children with special educational needs), funding of the support for children with special needs is the most improved factor after first year of practice. However, headmasters of mainstream elementary schools are still struggling with lack of teacher assistants or special educators. The large number of pupils in the classroom is also seen as problem by teachers. 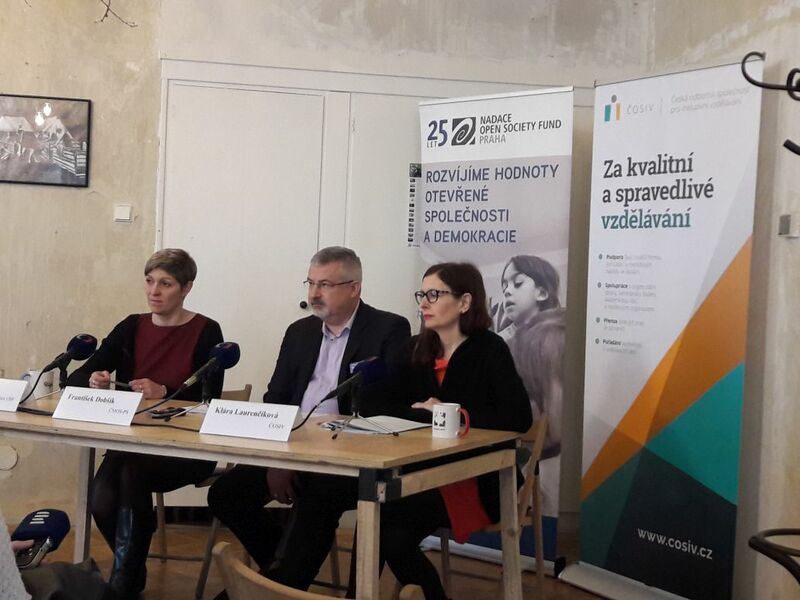 The results of the research conducted by the Nielsen Admosphere research agency were presented by representatives of the Czech Society for Inclusive Education, the OSF Foundation and the Czech and Moravian Trade Union of Workers in Education. 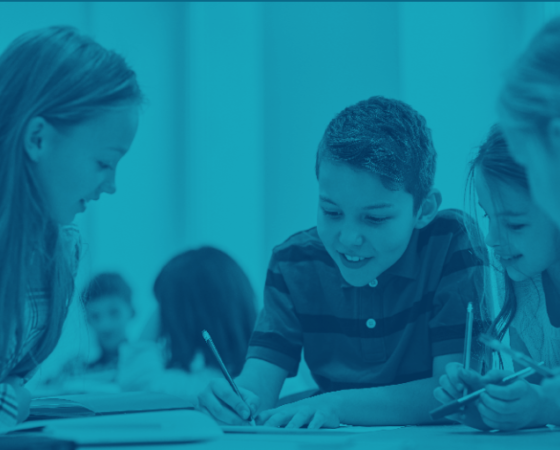 The funding of support of children with special educational needs (SEN) in education has improved the most during the first year of implementation of pro-inclusive education reform. However, the headmasters of mainstream elementary schools complain mainly about the lack of personnel capacities. “Our goal was to find out how the headmasters and teachers perceived the impact of the reform. Where the reform helped and where is the space for improvement. The research has confirmed that for majority of schools inclusive education is common practice. 94 % of directors of mainstream schools stated that they had years of experience with education of pupils with SEN. The results of the research stressed the benefits of the reform but also pointed at persisting obstacles and areas that need to be improved or changed. 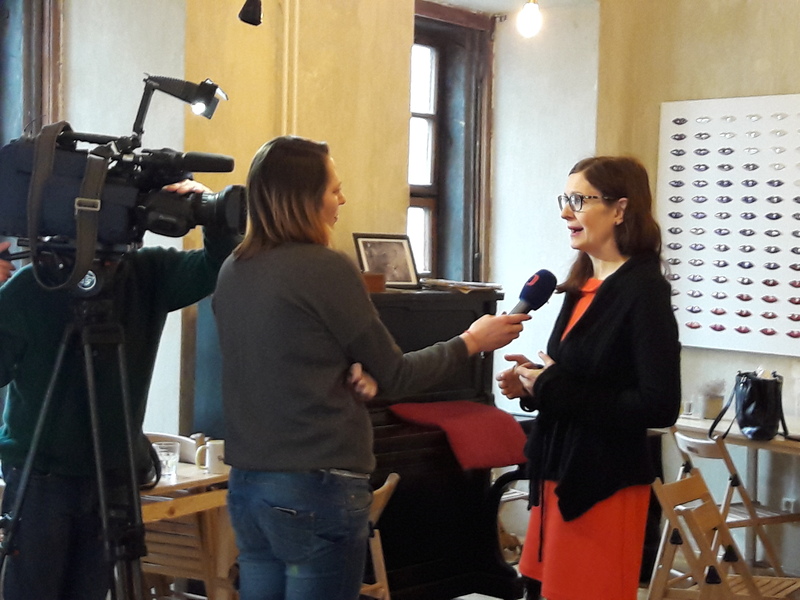 We believe that this representative data from teachers and headmasters will serve as an important source for the current revision of inclusion in the Czech educational system ” says Lucie Plešková from the OSF Foundation. In previous years, schools have often struggled with lack of money to support children with SEN. In the previous school year, financing was no longer major obstacle for 72 % of headmasters. 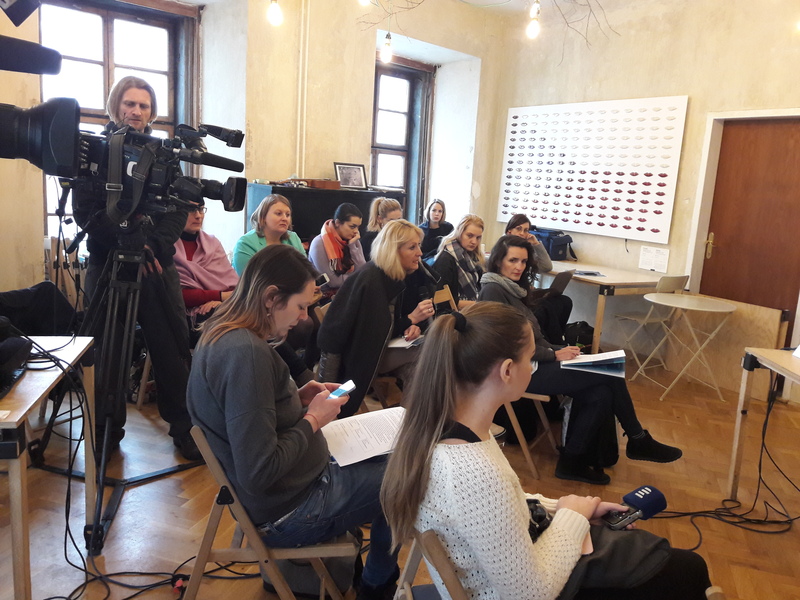 “We have repeatedly found that the biggest barrier to support of pupils with SEN in mainstream schools is the lack of financial resources, according to the results of our survey this is not valid after the reform” says Klára Laurenčíková from the Czech Society for Inclusive Education. In addition to the lack of personnel capacities, teachers, as a further significant barrier, report too many pupils in classes. Half of the teachers also point out that they are disproportionately burdened by the administration required regarding the support of children with SEN. Qualified staff for school assistant positions is managed by 42 % of headmasters, 26 % of headmasters consider their search as problematic. Co-operation between teachers and teacher assistants is positively evaluated by 84 % of teachers. In the sphere of teacher support and training, 78 % of teachers and 80 % of headmasters would welcome more methodical support from school counselling centres. More than half of the headmasters believe that teachers at their school need training in the methodology of working with pupils with special educational needs or with the specific aids for these students. “Pro-inclusive reform brings to pupils with SEN a more or less sophisticated system of support neasures with financial coverage. Teachers would also need more targeted methodological and professional support for their daily work with such pupils. 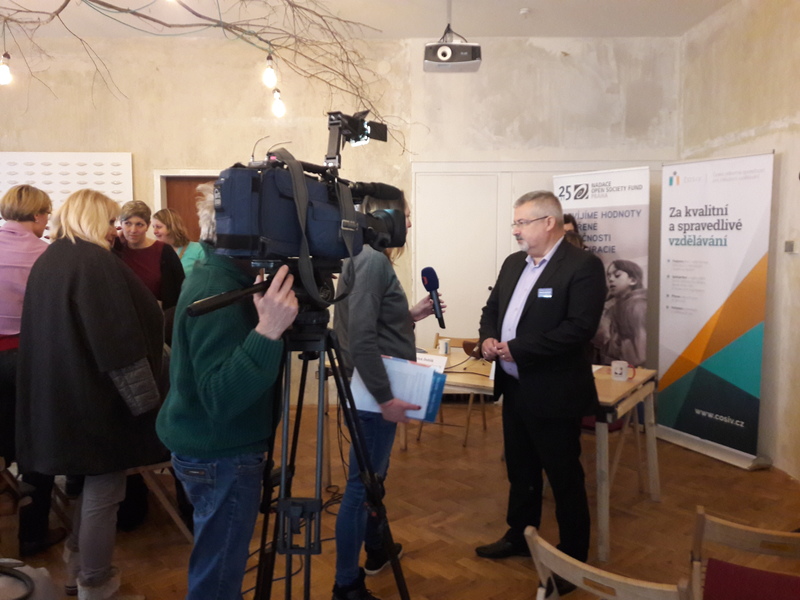 If the recommendations based on the survey shift decision making to the benefit of teachers and their pupils, the involvement of respondents in this research was not useless “, adds František Dobšík, chairman of the trade unions. A representative sample for the survey was gathered by quota selection and included 507 teachers and 126 headmasters of primary schools from all regions of the Czech Republic. 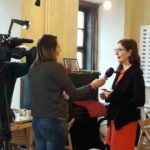 The research was commissioned by the Open Society Fund Prague, the Czech Society for Inclusive Education and the Czech and Moravian Trade Union of Workers in Education. 67 % of headmasters and 49 % of teachers feel sufficiently well informed about the procedure for determining the types and levels of support measures for pupils; but at the same time, 60 percent of both directors and teachers state that there is some area related to SEN pupils where more information is needed.